No French car maker has ever produced a large car which has been a sales success in the UK. Despite this, all three of the big French car makers insist on building unsaleable executives, which are generally capable enough, but never good enough to distract buyers from the German marques. That's how it was with the 607; a good car, which offers terrific value as a used buy. 6/00: The 607 debuts with 2.2 or 3.0 V6 petrol engines or a 2.2 HDi turbodiesel. 4/01: There are now 2.0-litre petrol and turbodiesel engines available. 12/02: SE models get colour sat-nav as standard. 12/04: A facelift brings a new front bumper and grille, more standard kit and an improved interior. 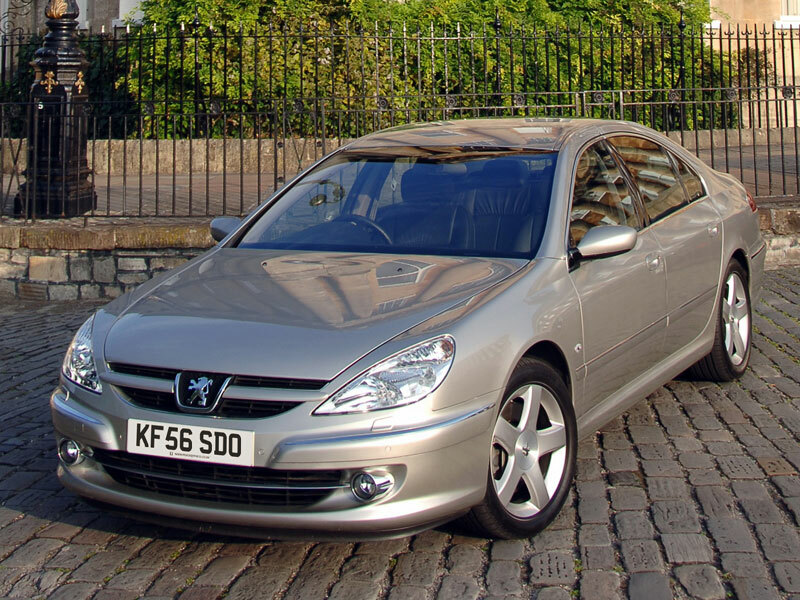 10/05: The high-spec Executive is introduced - but not with the 2.2HDi engine until July 2006. Some early cars were built with incorrect suspension parts, leading to an over-firm ride; this should have been fixed under warranty though. Some pre-2003 607s with electric adjustment for the driver's seat featured insufficient padding, leading to uncomfortable seats. Electrics can be temperamental, especially the powered windows and windscreen washers. The driver's door sticks because of dropping hinges; check it opens and closes smoothly. Airbag warning lights can stay on because of faulty sensors - or a faulty airbag. On HDIs, the rubber-cushioned timing belt pulley needs replacing at the same time as the timing belt - but this isn't always done.